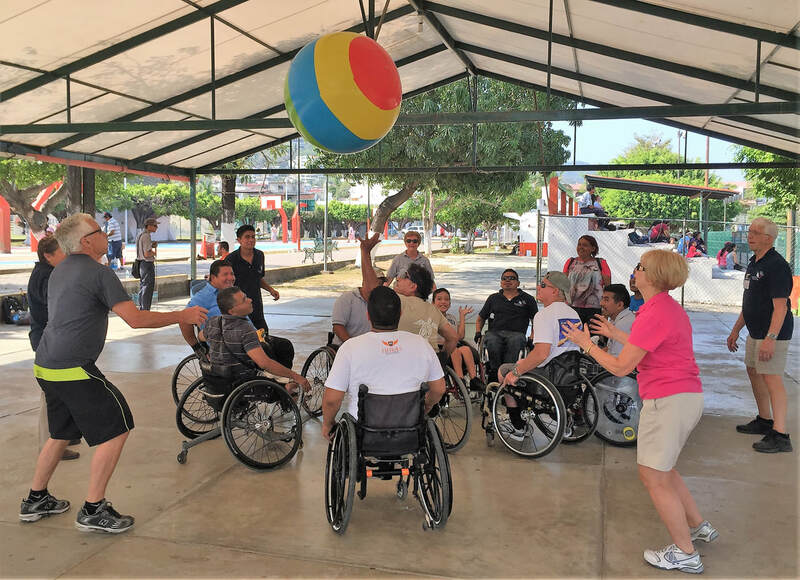 World Access Project, Inc. is a non-profit organization, in the U.S. and Mexico, that donates used, refurbished wheelchairs crutches, walkers, canes and other mobility equipment to impoverished people with disabilities throughout Mexico, who otherwise would not be able to afford them. 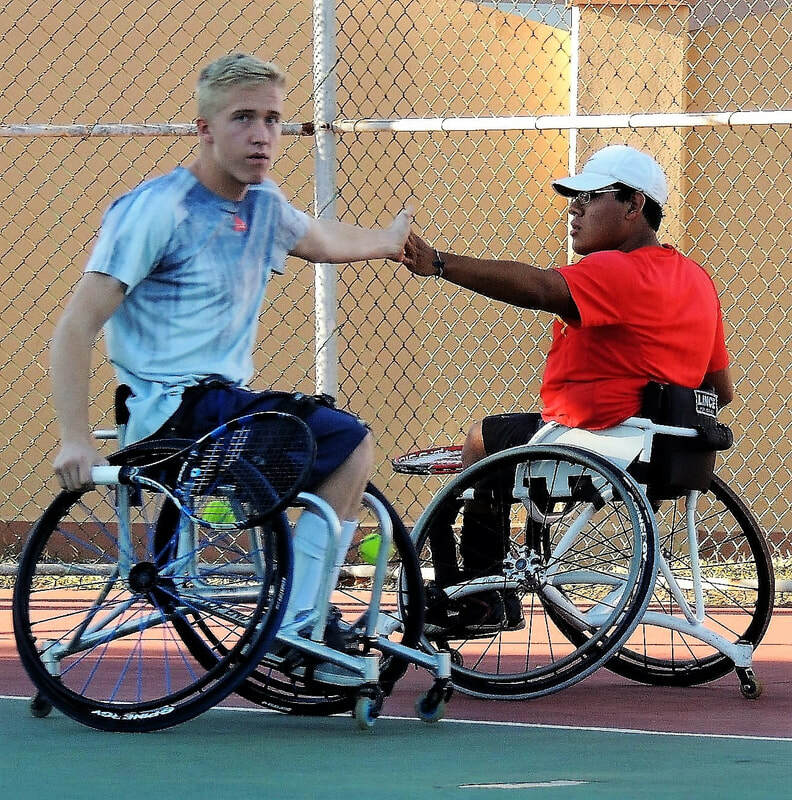 Our mission is to give them mobility, help them become confident, independent, and have a better quality of life. are changed, how to get involved, and to hear about our plans for the future. Hundreds of thousands of people throughout the world are born with, or incur disabilities, that take away their mobility. Many of them don't have the resources to buy a wheelchair, walker or crutches, and are stuck in their house. Their 'world' is limited to the four walls of a bedroom. We make their 'world' bigger. 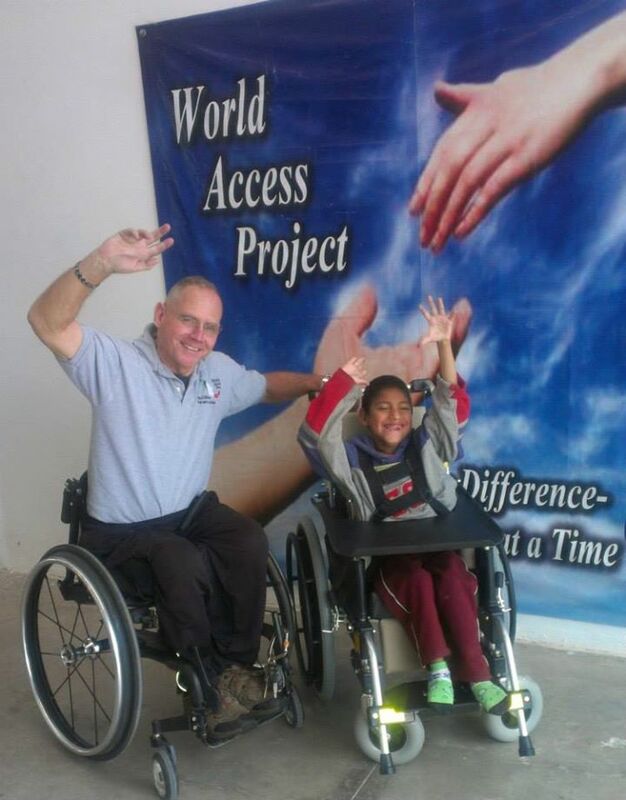 World Access Project donates wheelchairs to poor, indigenous, people with disabilities in Mexico, one person at a time. As they receive wheelchairs they begin to get out of their house; as we modify their homes to make it more accessible they learn how to become part of their neighborhood and community; as schools are made wheelchair-friendly disabled people have the ability to get an education; as governments understand their needs streets, sidewalks and businesses become more accessible. 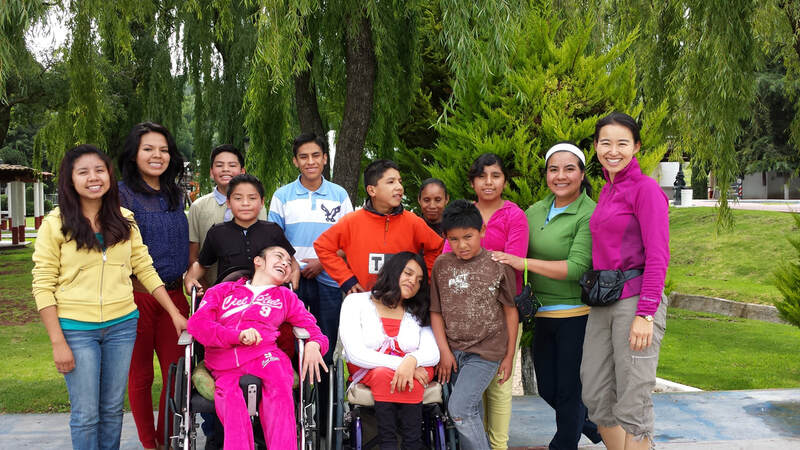 Most people with disabilities in Mexico don't have the opportunity to go to school. Schools are not accessible. In addition to the needs of people with physical disabilities, there are many children who have been neglected, abandoned and abused. Because their parents need to live and work far away to have a decent income, children have to live with non-family members and are required to work at a very young age to support themselves. ​Each student studies at his or her own pace, based on their learning ability, play sports together, study the bible together and eat together. The friendship, and camaradarie among the students is incredible. 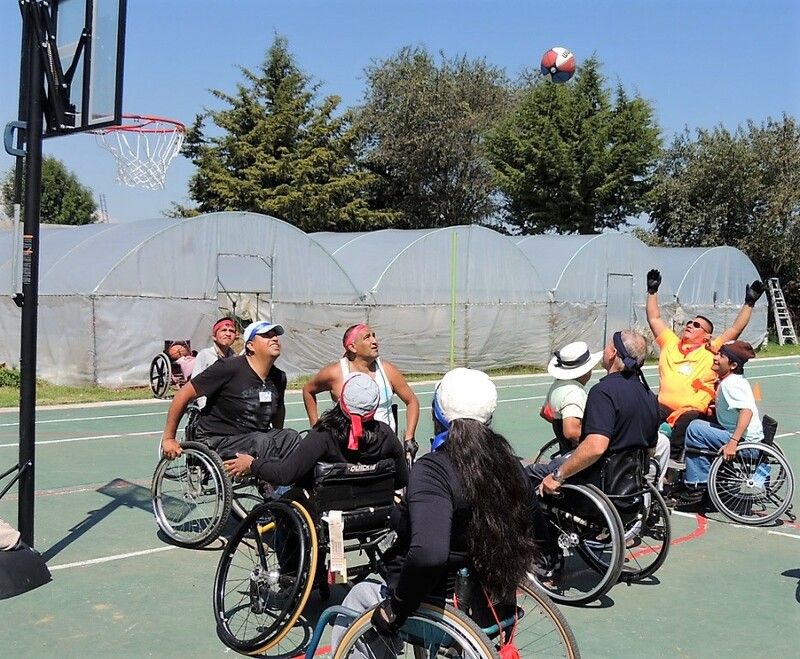 We teach people with disabilities how to play sports, how to take care of themselves, how to be independent, and how to be involved in their community. Sports helps develop their self-esteem and confidence. 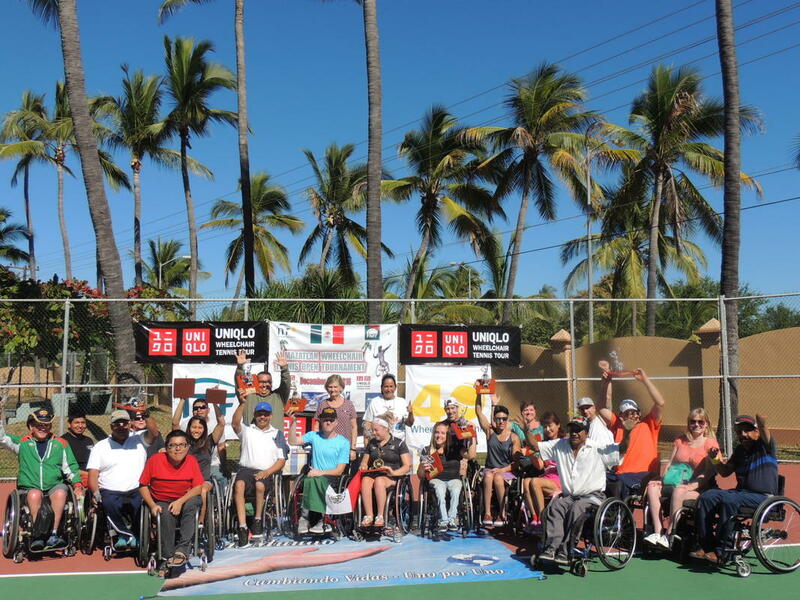 ​We host sports camps and clinics throughout Mexico to show those them that their life has value. We teach governments, schools and communities that people who have disabilities can participate in the community, they can be successful if they are given an accessible opportunity. As they develop confidence they become more active, more independent and become part of society. ​They realize they can have a better quality of life. Our hope is that they will go to school, get a job, get married, and have a successful life. Volunteers help us in every aspect of what we do, and they are indispensable! 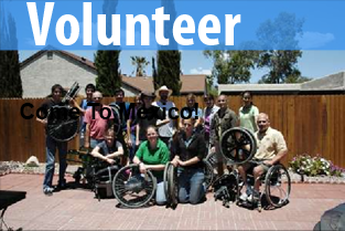 We invite volunteers from the United States, Canada, Mexico, and other countries, to join us. Individuals, families, teams, churches, schools, clubs, etc. are welcome. You can join us for the week-long trips we have scheduled during the year (see the News & Updates page), be an intern for a few weeks, or months, or stay longer. You don’t need special skill or ability, just an open heart. 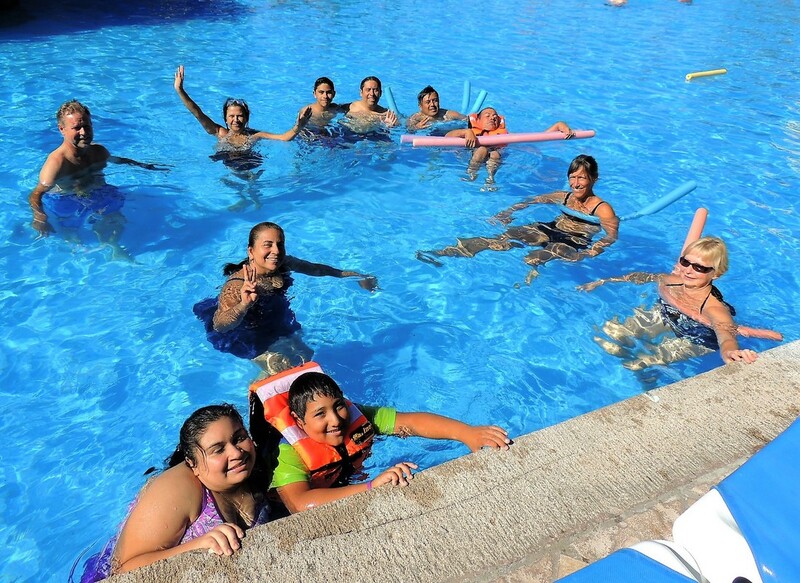 We provide interpreters, food, and accommodations. 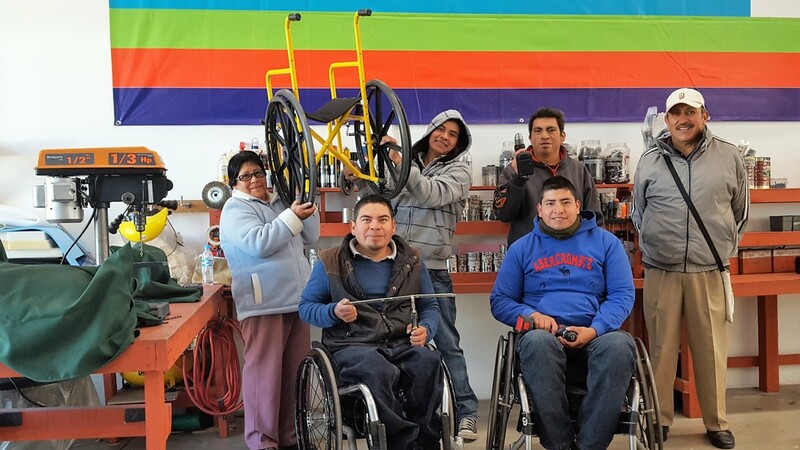 Our long-term goal is to teach employable skills, promote independence and success to impoverished people with disabilities throughout Mexico. 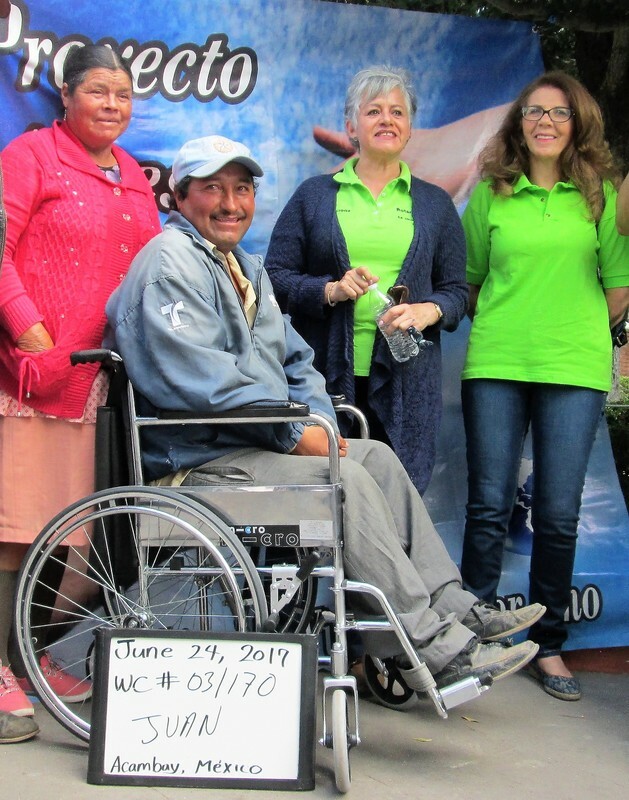 We share Jesus' message of love and salvation to all those who receive mobility equipment, and participate in our events, with the hope of giving them faith and a loving relationship with God, our Father and Jesus His son. 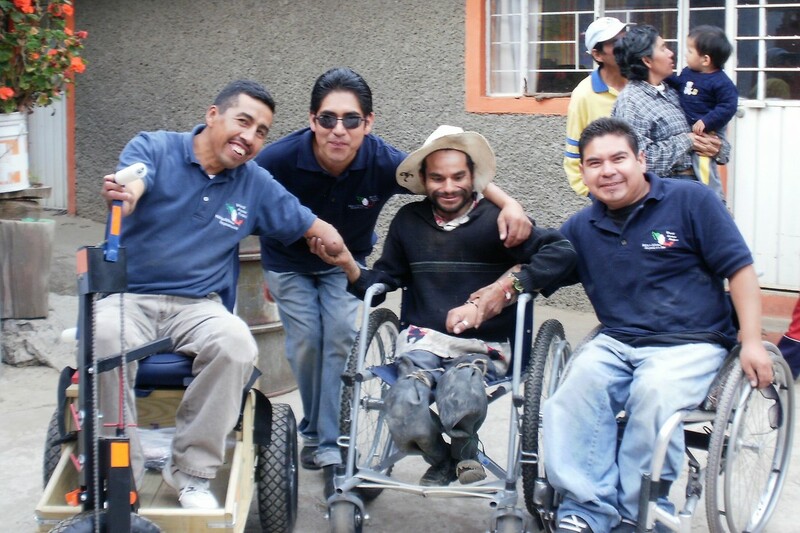 ​According to the President of Mexico there are presently 100,000 people who need wheelchairs. They cannot get out of their homes and have no resources to change their situation. 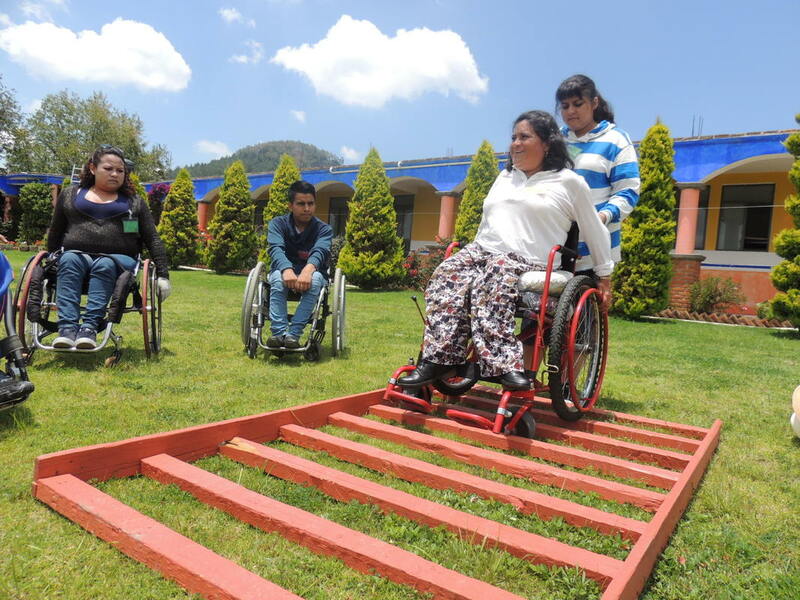 We are working together with people with disabilities, government and communities leaders, so that soon, people with disabilities in Mexico, and the neglected youth of Mexico, will have accessibility laws that help and protect them, and an equal opportunity at life. 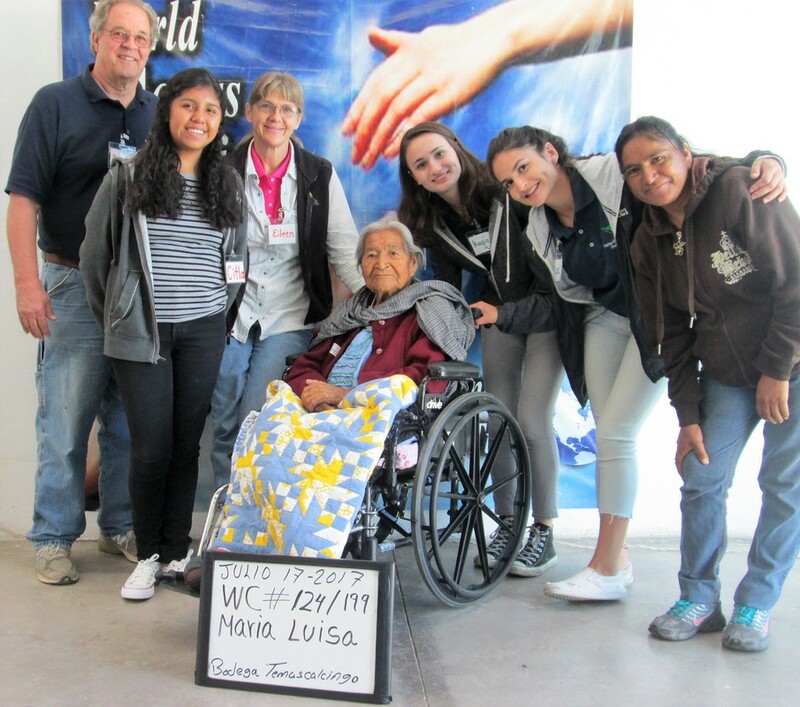 You can help change a life by donating a wheelchair, collecting used wheelchairs, volunteering, donating funds, praying and in many other ways. All of the Board of Directors and Staff of World Access Project are Christians. 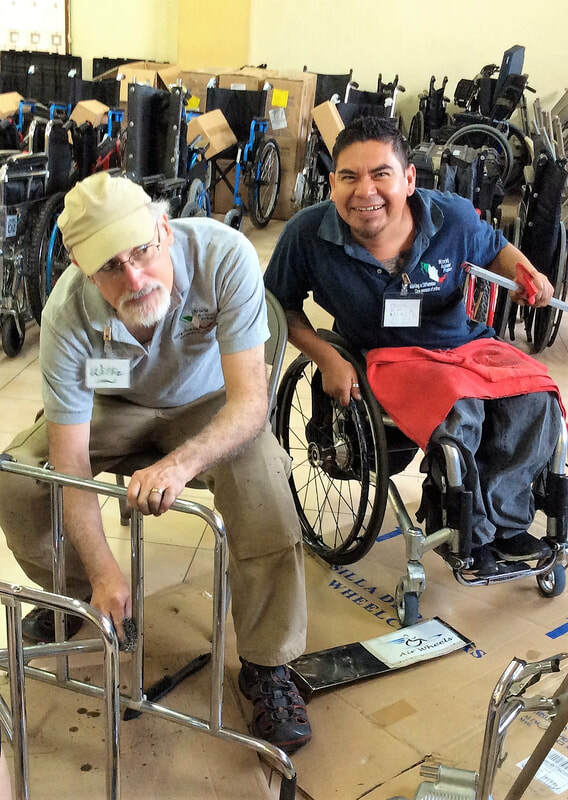 As we donate mobility equipment, we also share God's message of love and salvation. Christian beliefs are not required to participate, however tolerance of our viewpoints and values is expected. Daily devotions (study and prayer) are offered daily, but attendance is not mandatory. prepared for those who love him"